Polystone 300 HDPE sheets and weld rod are manufactured in accordance with PE80 guidelines. Polystone 300 HDPE sheets are a rigid material available in large sheets sizes and varying colours. 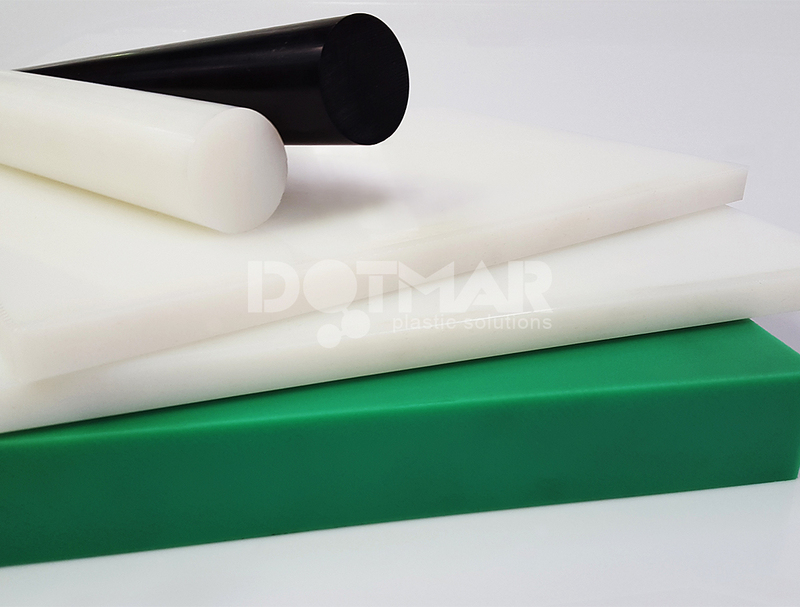 Polystone 300 HDPE sheets and weld rod are manufactured in accordance with PE80 guidelines. Polystone natural sheet is a rigid material available in 3m x 1.5m sheet. Polystone 300 is ideal for general use in plant engineering, tank construction and waste water industry, where all round chemical resistance and weatherability are required. Polystone 300 HDPE rod is available in a vast arrange of diameters in natural and black.